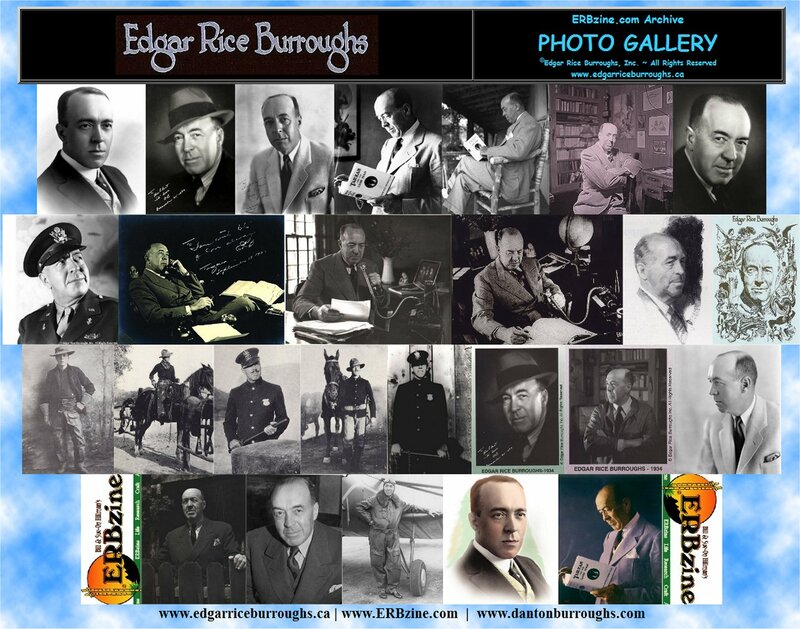 The works of Edgar Rice Burroughs will endure as classic tales of adventure, romance and wonder. Tarzan has been swinging through the trees since 1912 and remains one of the best-known literary characters in the entire world. 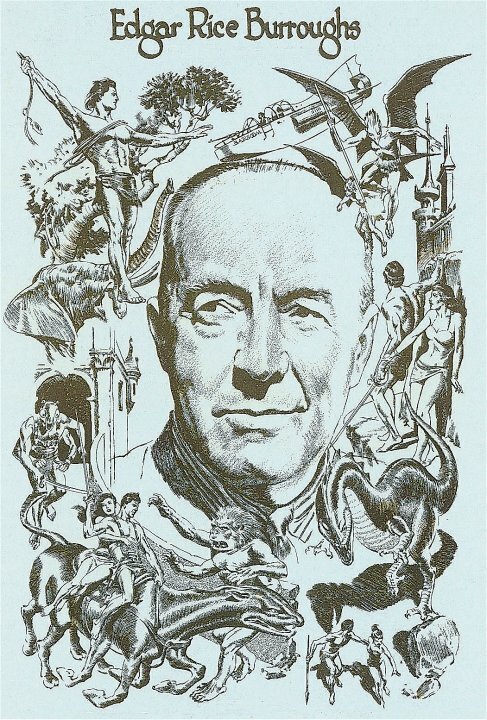 Edgar Rice Burroughs also wrote thrilling adventures set on other planets and in lost lands and civilizations. 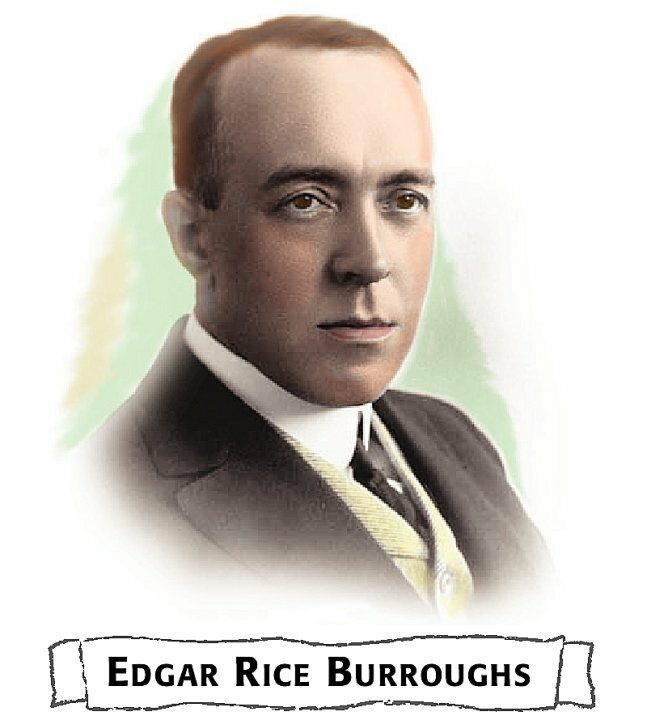 We invite you to explore our thousands of Web pages and to learn more about Edgar Rice Burroughs and his many timeless creations. 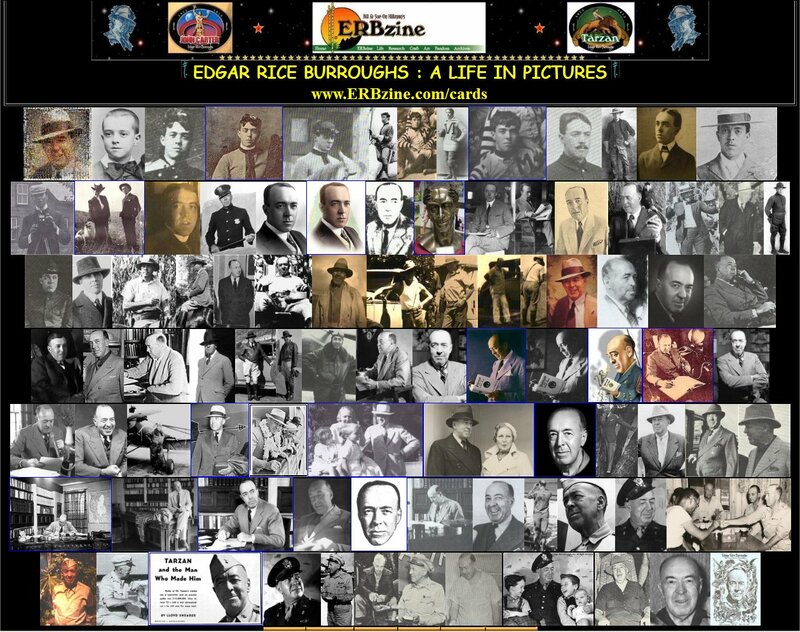 Explore his fantastic worlds and characters as they have appeared in magazines and books, movies and stage, television and radio shows, comics and toy stores, and even in Disney's animated classics and theme parks. as the many imaginary worlds he created.